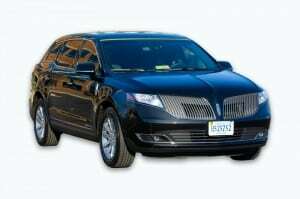 Reston Limousine’s fleet of luxury sedans provides elegant town car service and black car service in the DC area. If you are traveling to the Washington DC area, skip the rental car and schedule a private car service with Reston Limousine. During the service, one of our experienced drivers will pick you up from Dulles International Airport, Ronald Reagan Airport, or any other location in the DC metro area and drive you safely to your destination. To learn more about our private car service, reach out to Reston Limousine today.